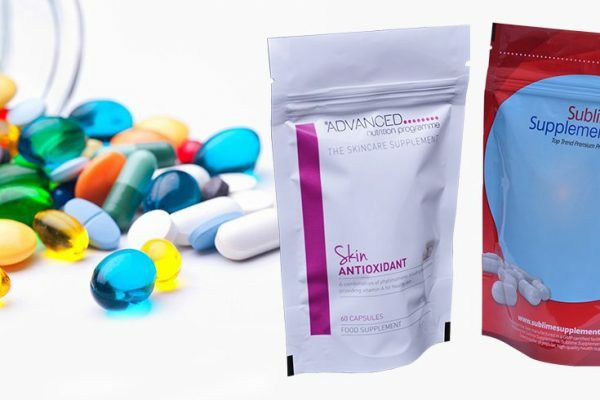 Pharmaceutical market has underwent a major change with the advancement in the shape and designs of the packaging pouches used to pack tablets, capsules, gels and powdered medications. Let’s have a look on what comprises of efficient pharma product packaging. Choose a packaging ideal for a particular kind of pharma product. 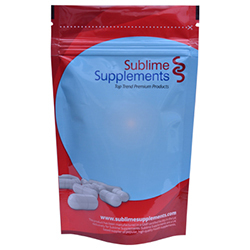 A pouch perfect for packaging of gel products will not necessarily be best for packing tablets. The pouch should act as a barrier against external factors that may spoil the medicine quality such as dust, moisture, oxygen and water. Moreover, the pouch should be sturdy enough so as to minimize the scope of spoiling of the stored pharma product during regular usage. 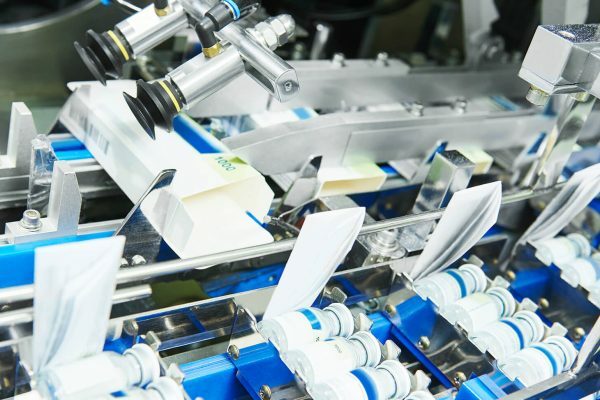 Packaging of the pharma products need extra focus on printing as the packaging should have necessary product and usage info to ensure the ease of the consumers while using the product. Convenience is of utmost importance in case of pharma product packaging. Eye drops and topical medicines sometimes need extra care while packaging to provide the end-users with a hassle-free experience while using the product. At last, ensure that your brand is given an identity on the packaging so that the consumers can identify with the product and make a purchase. 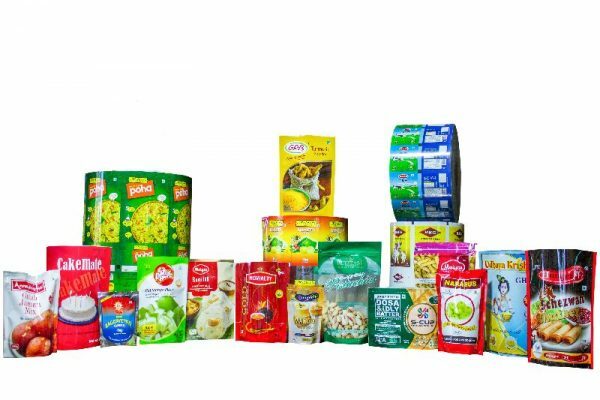 Paras Printpack offers huge option when it comes to packaging for pharma products. We make 3 side seal pouches, center seal pouches, pillow pouches, paper pouches, aluminium pouches, window pouches, spout pouches, stand up pouches and various other puncture resistant pouch varieties for safe pharma product packaging. Give a call on 9810187055 to order custom-designed printed laminated pouches for your brand.